Faculty members in The Institute for Interactive Technology reflect a wide range of academic backgrounds in addition to bringing extensive real-world experiences to the teaching-learning dynamic. All faculty engage in professional development, research and service, in addition to teaching. The IIT faculty reflect today's workplace; meaning one in which the geography that matters relates more to access to the Internet than physical proximity. Faculty members use online collaborative tools, various forms of Instant Messaging (IM), podcasting, blogs, and wikis to work collaboratively. As a result, they are located throughout the USA, as well as having a presence on campus. 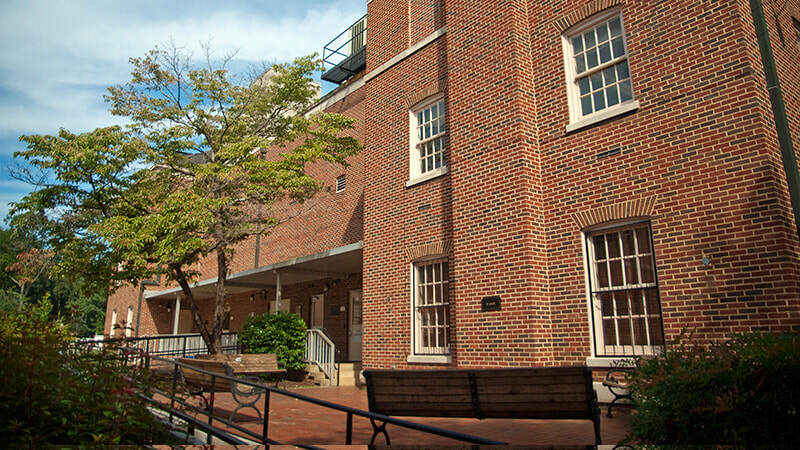 ​The Institute for Interactive Technology has a physical presence in Adams Hall. Other resources beyond the faculty include a growing list of IIT Fellows, practicing technologists and organizational leaders, non-profit organizations in the USA and abroad, governmental agencies, and even private-sector groups.